There have been a lot of new guests at Hope and we’re excited about your presence! 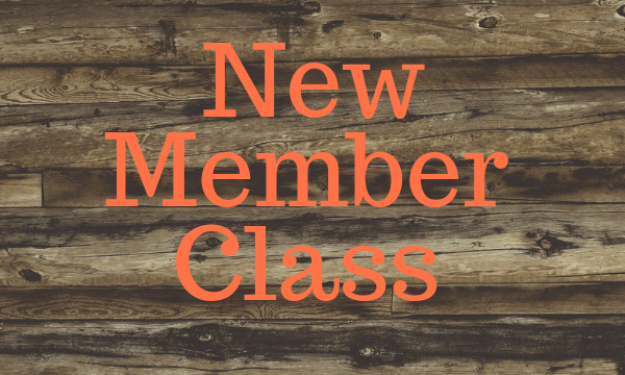 If you would like to know more about the mission and vision of Hope, we invite you to attend the next New Member Class (no need to register, just attend the first class). Activities for children and youth of all ages are available through Sunday School during the class time. All persons interested in becoming members of Hope or transferring their membership from another Lutheran church are invited. There is no obligation to join by attending the class! Learn more at Hope's membership page.